Our Learning Center will remain your #1 source for educational resources including webinars, presentations, articles, videos and more. 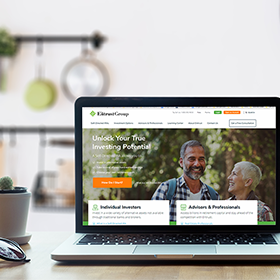 Easy Access to Free Consultations: Easily contact us for any questions you might have and see if self-directed IRAs are the right choice for you. Our Dedicated Service: At Entrust you come first and we want to keep it that way. We will continue to provide first-class service for you and your needs. Website Menu Options: You will be able to find the information you need at a glance, making it faster to find exactly what you need. Need to Contact Entrust? Go to our Contact Us page where you will find the Business Development Manager in your region, their contact information, and a list of all our office locations or simply fill out our online form and we'll reach out to you. 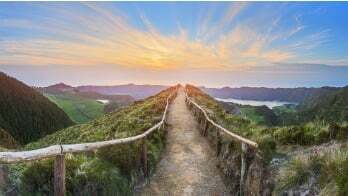 Step-by-Step Guides to Simplify Your Experience: Get ready for easier detailed instructions to help guide you through investing with a self-directed IRA at Entrust. Come see all the changes we have made and peruse our new pages and content.